If you’re in the midst of planning your winter wedding for later this year – or if you need to pick up a few last minute pieces for your upcoming celebration – today’s post couldn’t come at a better time! 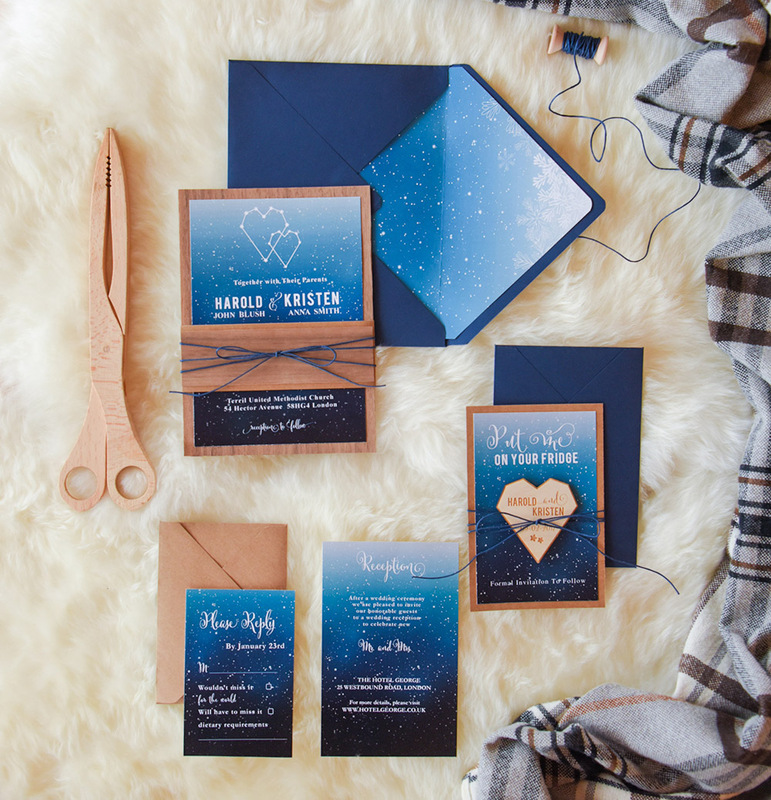 Because the new winter collection from 4LOVEPolkaDots is available now and it’s filled with creative + unique pieces that will complete your wedding setting + impress your guests! 4LOVEPolkaDots designs wedding invitations and exclusive wedding decor like guest books, ring pillows, favor gift boxes, flower girls accessories and more. Each + every one of their products are made by hand, with lots of love and care. Drawing inspiration from modern design, nature and fashion, 4LOVEPolkaDots creates products for brides + grooms who are looking for design ideas with a stylish, unique feel. 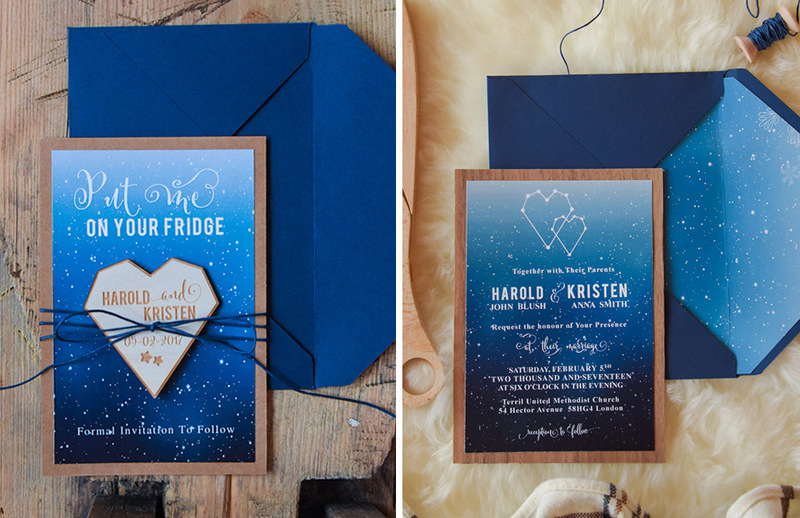 If you’re in the midst of planning your winter wedding for later this year – or if you need to pick up a few last minute pieces for your upcoming celebration – today’s post couldn’t come at a better time!